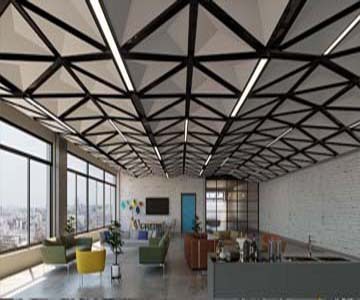 We provide ceiling systems designed and rated for fire control, ceiling tile in dozens of patterns, sizes and colors, and T bar and grid style frames in a variety of finishes. Sunder provides a wide range of superior quality materials for the professional contractor. If you don't see what you need below, we probably have it or can get it for you.